News Real Estate Information every student should know. Real Estate Information every student should know. 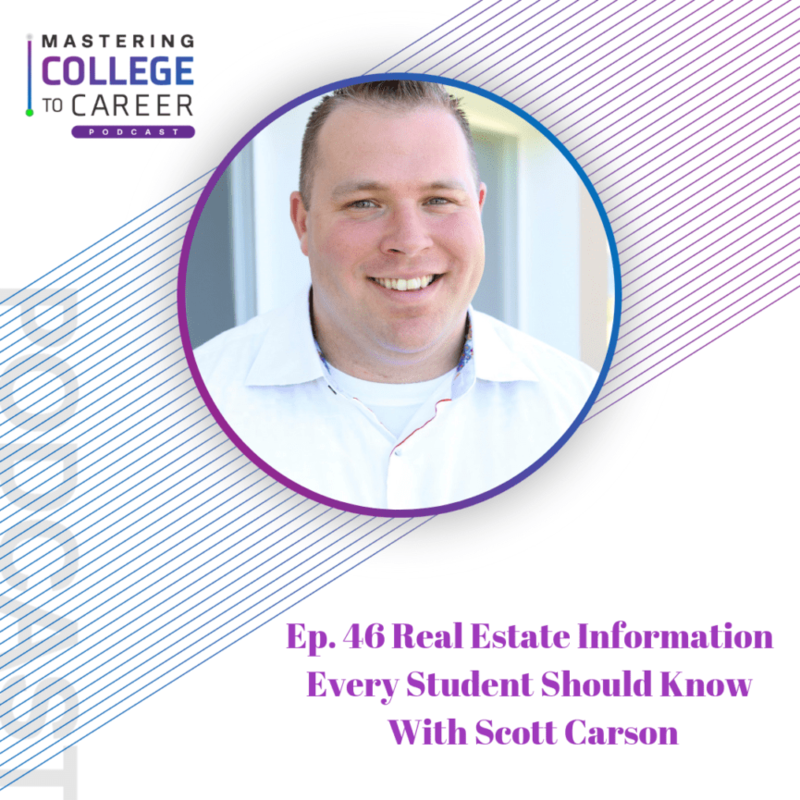 In this episode, Scott talks about the different career that students can pursue after college in the real estate industry, as well as when you should look into buying vs renting. Whether you are interested in a career in real estate after college or not, this episode will give you some great insight about the industry that every student should listen to.